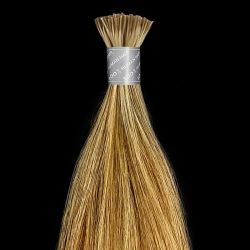 I-Tip Italian Mink® French Refined wet & wave For custom I-tip / U-tip, it may take approx. 2~3 days before it is shipped out. Thank you for your understanding. 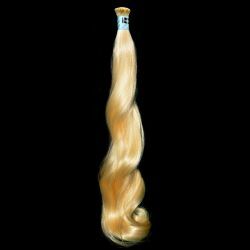 I-Tip Italian Mink® Water Wave For custom I-tip / U-tip, it may take approx. 2~3 days before it is shipped out. Thank you for your understanding. 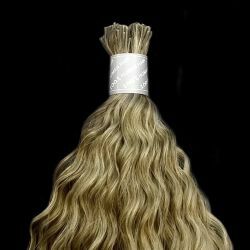 I-Tip Italian Mink® French Bodywave For custom I-tip / U-tip, it may take approx. 2~3 days before it is shipped out. Thank you for your understanding. 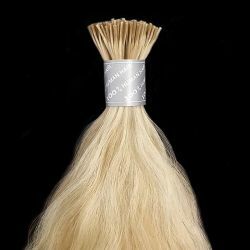 I-Tip Italian Mink® Silky Straight For custom I-tip / U-tip, it may take approx. 2~3 days before it is shipped out. Thank you for your understanding.